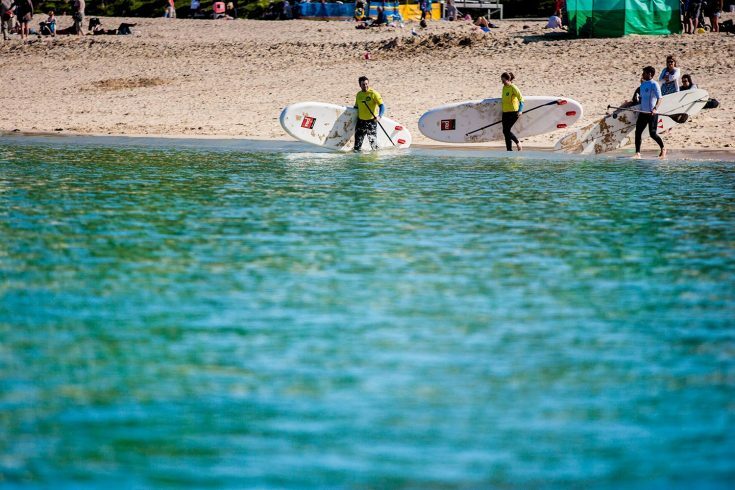 The sun is out and the sea is calm: it’s the perfect day for a boat trip from St Ives. As you sit back on your bench, enjoying the ozoney breeze and the spray from the waves, you may be lucky and catch the flash of a diving bird, or glimpse a dorsal fin. 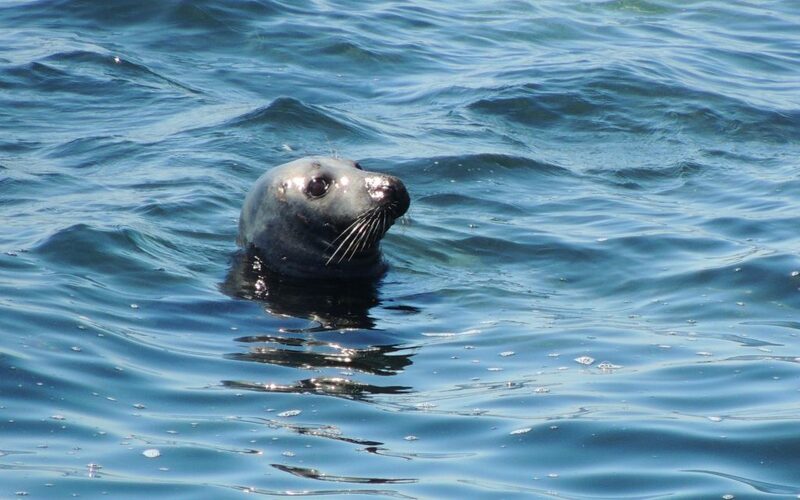 Here are some of the wonderful ocean creatures you might spot from your boat. 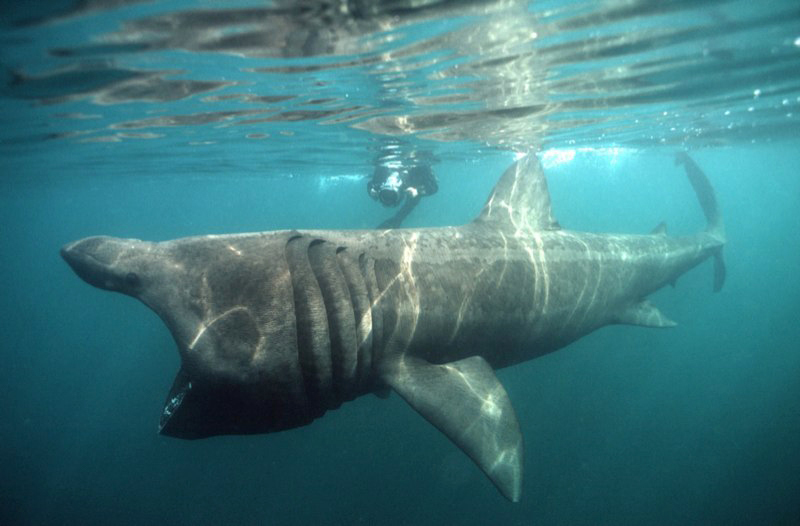 Basking sharks arrive in late May and stay around until the autumn. These harmless, plankton-feeding fish are the second largest shark species, and adults can reach nine metres in length. They follow the plankton along the west coast of Britain, with their cavernous mouths stretched wide to filter in as much as they can. 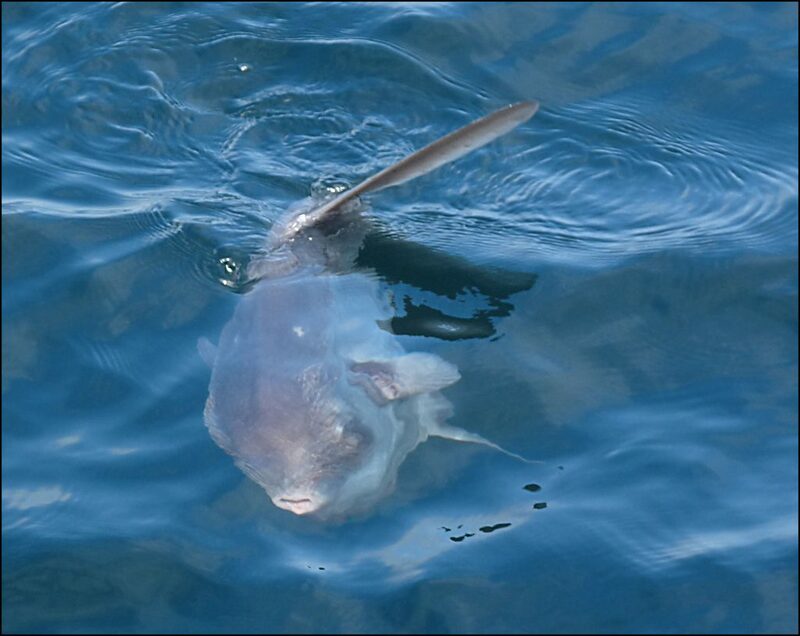 In the summer, the sharper-eyed spotters may catch a glimpse of a sunfish, or rather, of its dorsal fin. Towards the end of the season, you may spot a minke whale off Cornwall’s shores. St Ives is a great place to be a seabird, with plenty of shoals of small fish to feast on, and a sheltering bay when the seas turn rough. 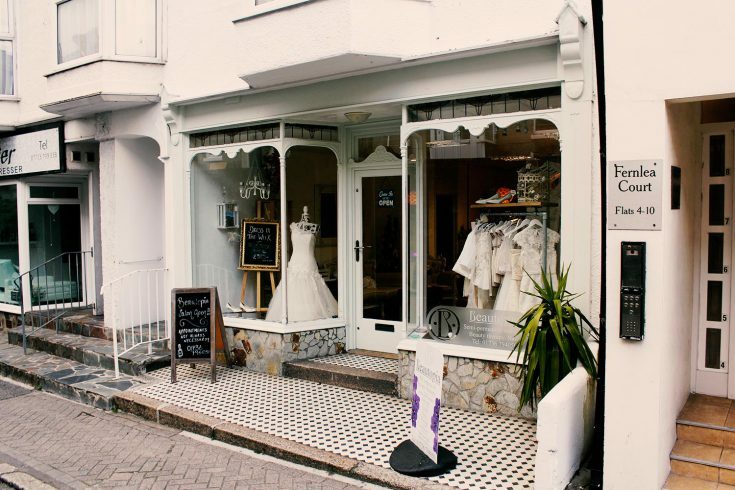 The resident gull is the Herring Gull, these are resident in St Ives all year round. 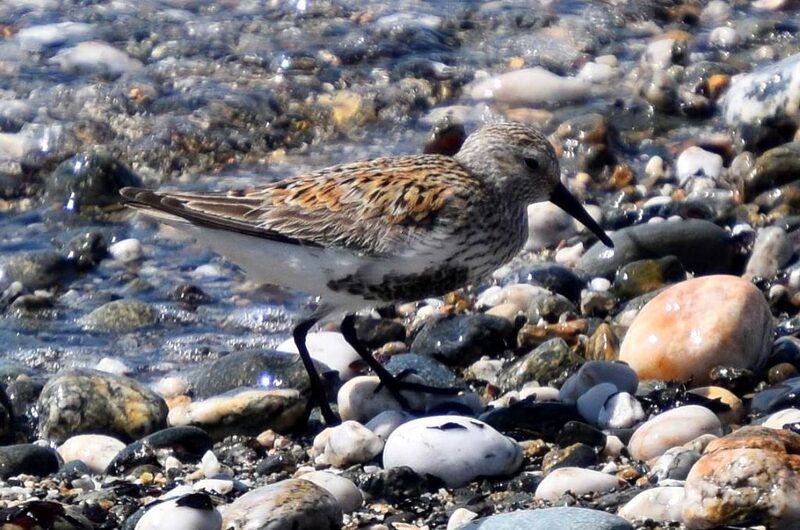 The other bird that you will often find pottering around the harbour walls and beach is the Turnstone – a small wader bird that is less nervous that lots of other breeds. 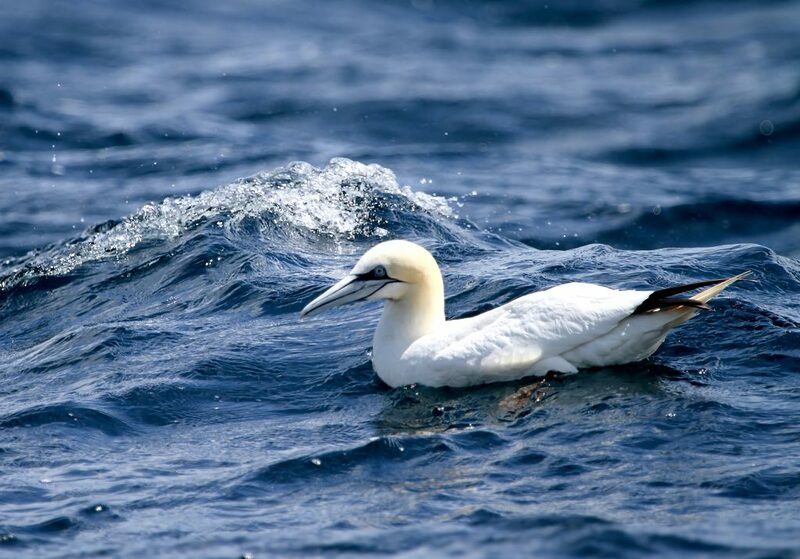 As your boat trip takes you out of the harbour and west around The Island (the headland between Harbour and Porthmeor Beaches), look out for Manx shearwaters, gannets and razorbills. You may even spot a puffin. 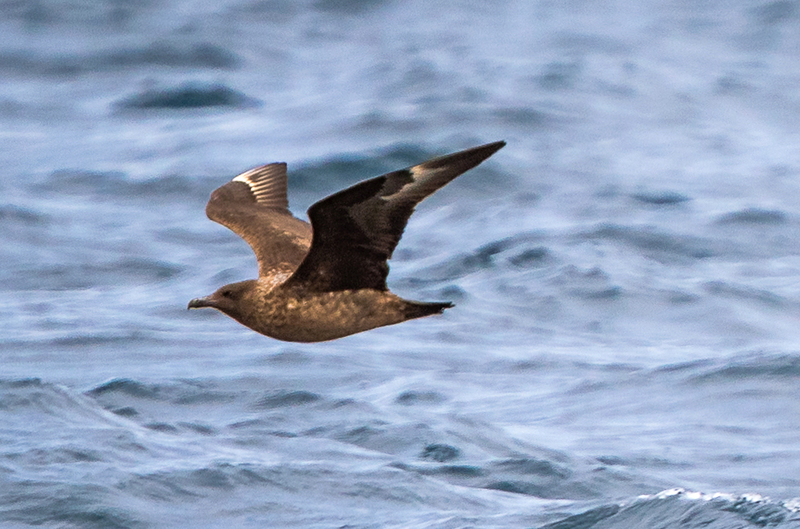 In the spring and autumn, it’s worth watching out for a skua (great or Arctic), or a black or sandwich tern. We’re also seeing more Balearic shearwaters. The sheltered bay is a handy stop-off point for migratory birds, so we see all sorts of exciting avian visitors. On the cliffs, there are nesting cormorants and shags (a boat trip out towards Godrevy Point is a good place to spot nesting birds on the ledges). 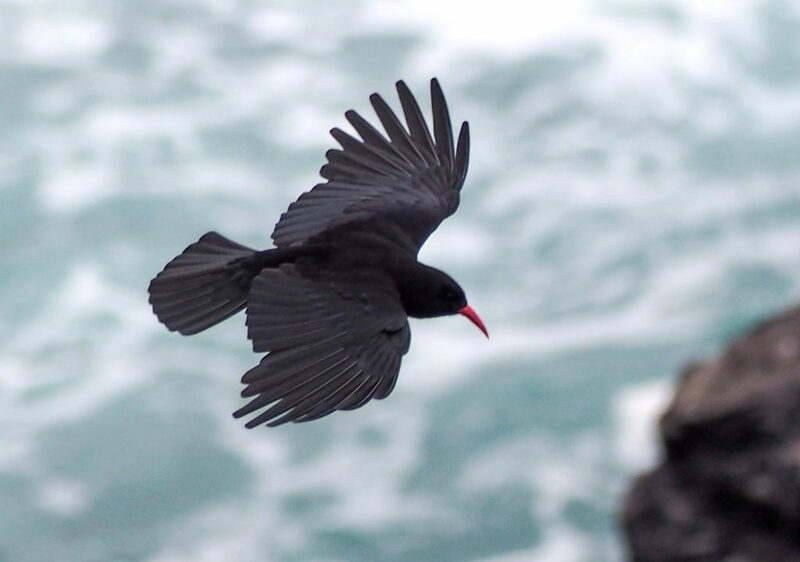 If you’re very lucky, you may spot a chough, the distinctive red-legged Cornish emblem. Don’t worry if you’re here when the boats aren’t running (or perhaps you’re strictly a land mammal yourself!) 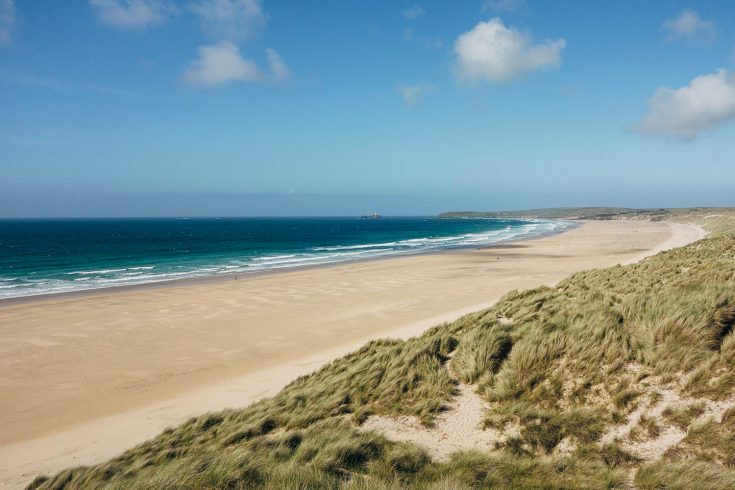 as you can also look out for wildlife from the coast paths and beaches. 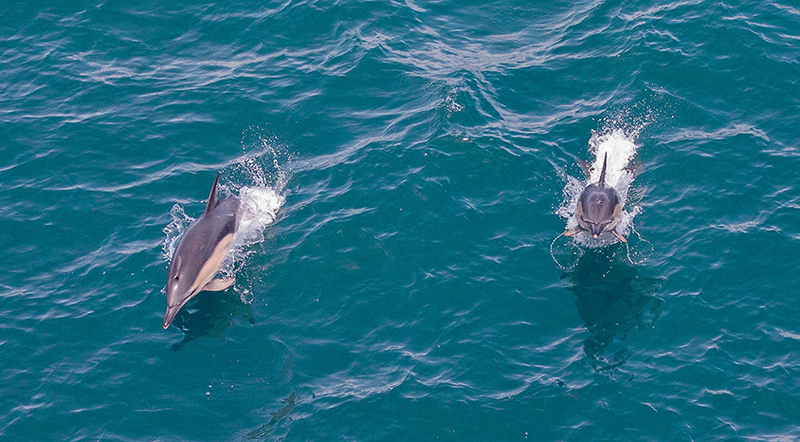 Dolphins have even been known to swim right into St Ives harbour, and seals are regular visitors. 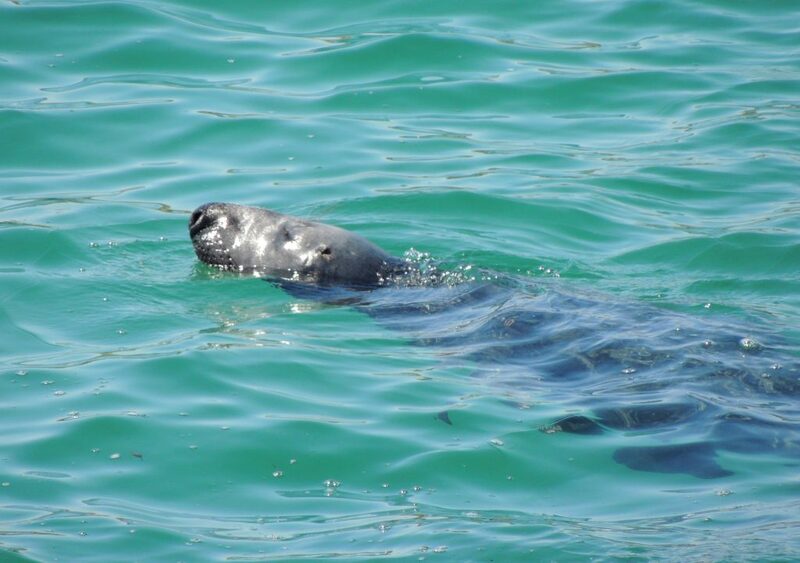 The best place to spot a seal is Godrevy Head, where you can peer down into Mutton Cove from the clifftop. Here, the grey seals of Godrevy congregate. Their numbers increase over winter, but they’re around all year. If you’re interested in birds, head for the RSPB in Hayle. The estuary has a wide range of wetland birds, and the RSPB recommends visiting in the winter. Binoculars and camera ready? Enjoy watching out for these wonderful creatures.